Direct Import(or Gray Market) vehicles are vehicles that were manufactured outside the United States for which the original manufacturer did not obtain California or Federal certification. 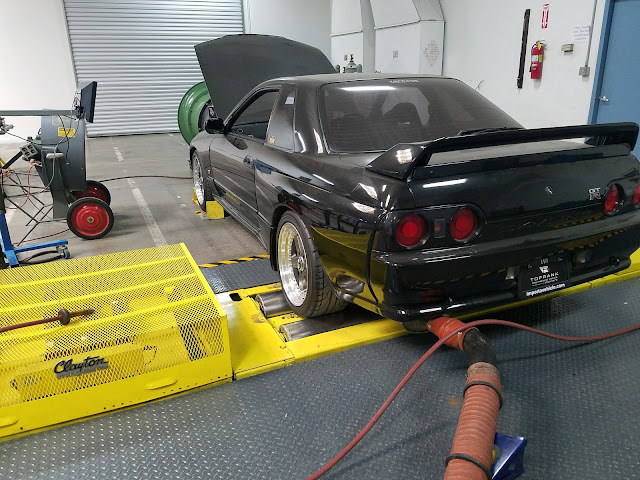 The EPA normally covers direct import vehicles under the ICI program, but if a vehicle is going to be registered in California, it needs to meet the California Direct Import requirements. Any vehicle 1968 or newer needs to meet certain standards otherwise it is not legal to register it in California. A vehicle model year 1975 or older doesn't need a smog(in use test) in California. So there is actually a 1 year gap between the two rules. 1968 to 1974 needs to meet USEPA requirements in effect on the specific date of 11/15/1972 .1967 and older no smog and no modifications or testing are required to register the vehicle in California. 1975 would need to meet direct import requirements(FTP testing), but then would not need to be smogged after the initial direct import requirements are met. Frustratingly confused with dates yet? For the NHTSA any vehicle over 25 years old is FMVSS exempt. For the EPA, any vehicle over 21 years old, and in its original configuration is EPA exempt, however California has its own requirements. 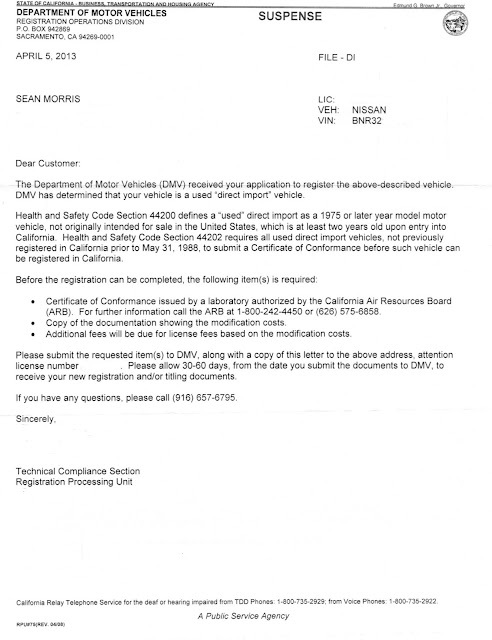 When you start on the process of obtaining a California title, at some point you will get a letter from the Foreign Titling Division in Sacramento, informing you of what has to happen in order to get California registration. In the case of the vehicle below, it was just for "title only" as the vehicle is going out of state. 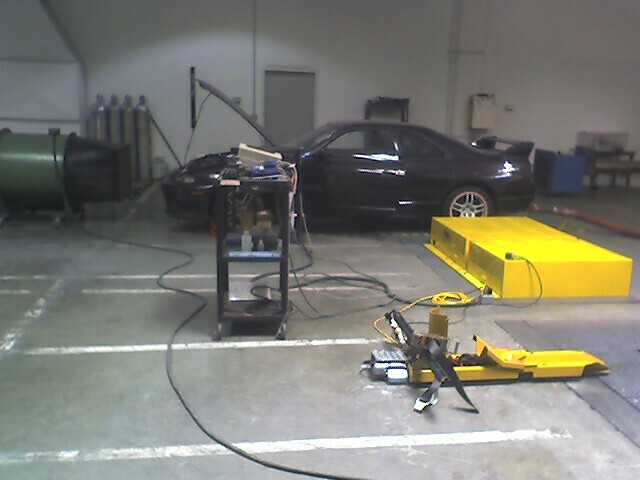 There are just a few testing labs that can actually do the work, and test the car to California standards. 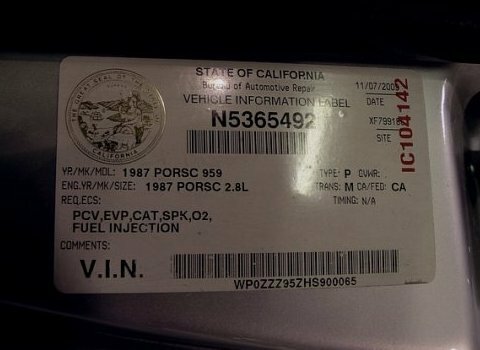 Once you run it though the FTP cycle, then you take the car to the smog referee where they then do an inspection, and smog on the car (pointless as it just passed FTP), and they issue you a BAR label. These requirements apply to ANY and ALL direct import vehicles that are 1968 or newer and to be registered in California. 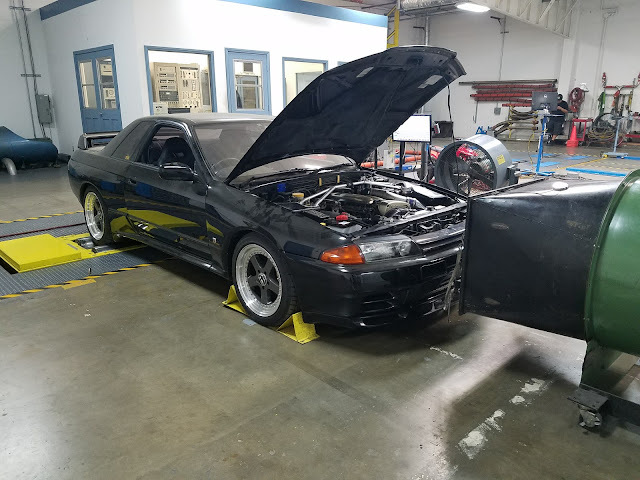 It doesn't matter how many states the car was registered in before you are bringing it to California. Doesn't matter how long ago the car came into the country. If you are trying to get registration in California today, be prepared to write a pretty big check to a testing lab. Welcome to California, we hope you enjoy your stay. What about a diesel? It's my understanding that diesels older than a 1993 are exempt. True? Diesel is in there. Listed in the last line. "Diesel vehicles: 1979 model year and older vehicles with original-equipment diesel engines are exempt from Direct Import lab testing requirements. Please note that any vehicle converted to operate on diesel fuel is subject to lab testing requirements if it is a 1968 model year vehicle or newer." I am looking to import an 80's to 90's era Subaru Sambar. These micro vans were never released in the states. I was already thinking of gutting out the engine and putting in a Suzuki GSXR600 motorcycle engine, which has been tested and released in the US already. I am wondering if these rules all apply if you completely gut out the engine as I am seeking to do. Otherwise, I feel it will be very difficult to get around this. Any guidance there?